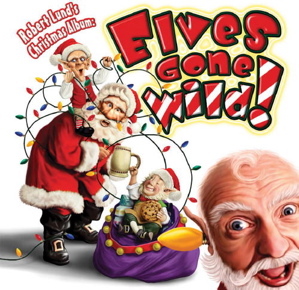 Elves Gone Wild! "A Few of My Resolutions" parody of "My Favorite Things"
Parody of "My Favorite Things"
Now sing along, you little rugrats, or I'm taking you to Neverland Ranch! I'll try it again next year!